Steve’s breakdown: Andrew Springate is the new SVP and CMO. Additionally, Dr. Pepper Snapple Group is getting a new EVP of human resources and a new SVP and GM of the Coca-Cola Affiliated Sales Organization. 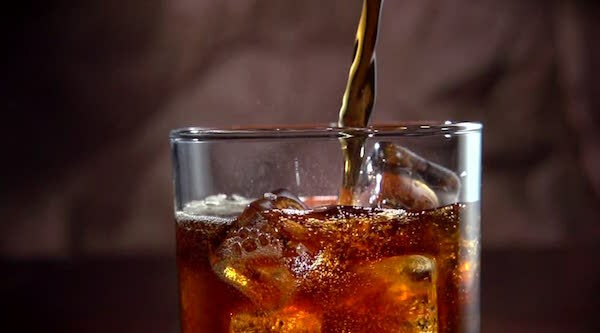 Brands to look into include Dr Pepper, Snapple, 7UP, A&W, Bai, Canada Dry, Clamato, Crush, Hawaiian Punch, IBC, Mott’s, Mr & Mrs T mixers, Peñafiel, Rose’s, RC Cola, Schweppes, Squirt and Sunkist soda. PLANO, TX: Dr Pepper Snapple Group (NYSE: DPS) announced several key changes to the company’s leadership. “I am thrilled to welcome Jaxie to our executive leadership team. She blends strong business acumen and creativity with a talent for building and motivating engaged, results-driven teams,” said Larry Young, DPS president and CEO. “We take great pride in our efforts to develop our people and build a pipeline of strong and talented leaders who have the capabilities and passion to take DPS to the next level, and that’s what these changes are all about,” said Young.